What a glorious city Prague is!....even it's power stations are beautiful. 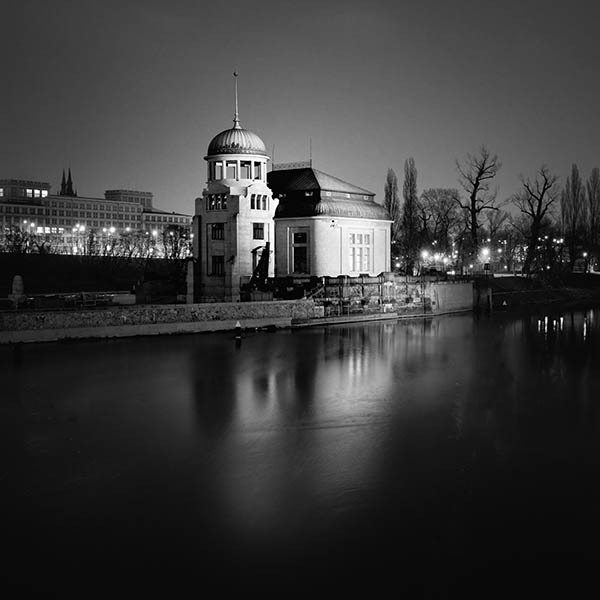 Designed by architect Alois Dlabac in 1913-14 this is an art nouveau style hydro-electric power station built on Stvanice Island in the river Vltava in city centre Prague. The original machinery producing 400KW was in operation until 1970 but it's now been uprated with modern turbines to produce 5.7MW.